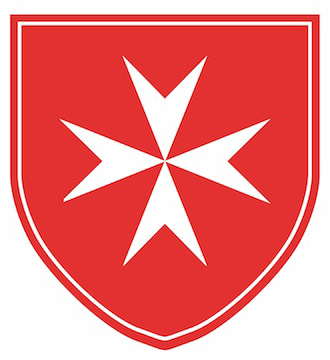 The Hospitaller assists the Area Chair in fulfilling the mission of the Order of service to the sick and poor and in witnessing the Roman Catholic Faith through the development and implementation of the opportunities for hands-on work with the sick, the poor and in giving witness to the Faith. The Hospitaller also works to engage the current members and candidates in preparation in active participation and hands-on work. The Area Chair appoints the Area Hospitaller, subject to ratification by the Board of Councillors.